Summer is all about showing off your skin and looking cool. 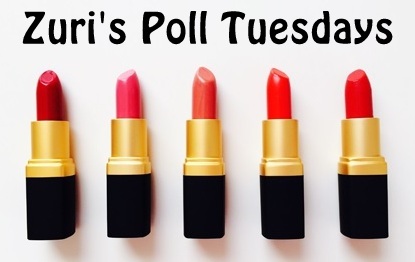 Take this simple quiz to find out which beauty product is perfect for your skin! 3 or more A’s: Your ultimate motto in life is to look pretty. And, why shouldn’t you? After-all, life is like a bed of roses. Take your makeup to another level by wearing thick cat-eyes and a red lipstick. We recommend you never step out without a bright colored lip stain! 3 or more C’s: You are way too practical and an easy-going girl who loves to stay comfortable without caring much about the world! This summer, opt for a bold eyeliner look for a ravishing looking you!